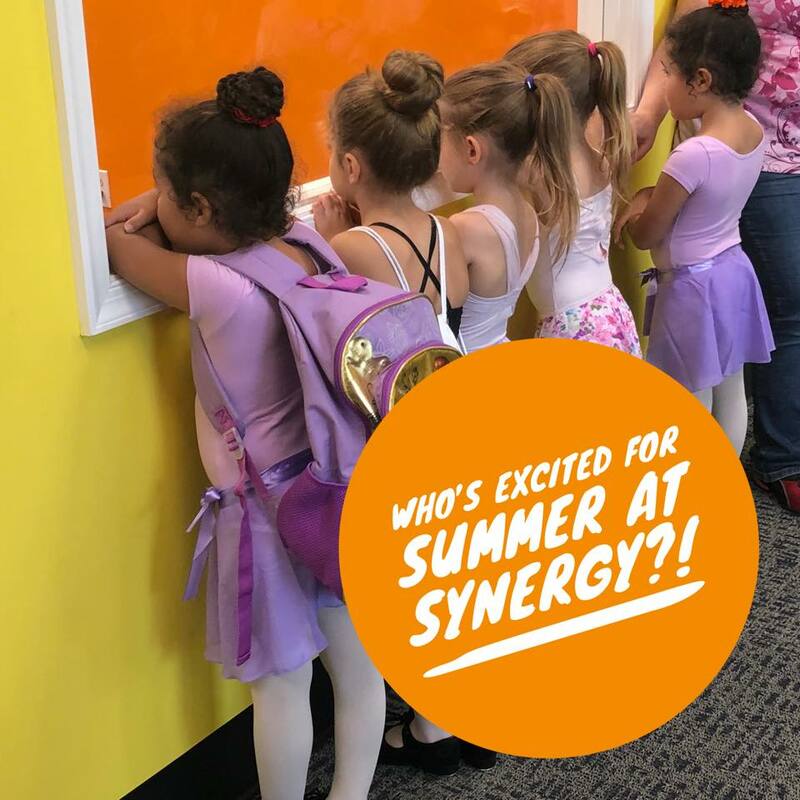 2019 Summer Camps, Intensives & Night Classes at Synergy Dance Center! WHO’S EXCITED FOR SUMMER AT SYNERGY DANCE?! We have Summer DAY Camps & Intensives AND a 5-Week Summer Night Session!! Registration is NOW OPEN! See below for more info and links to register! We have Camps & Intensives for dancers ages 2.5-18 throughout July & August! 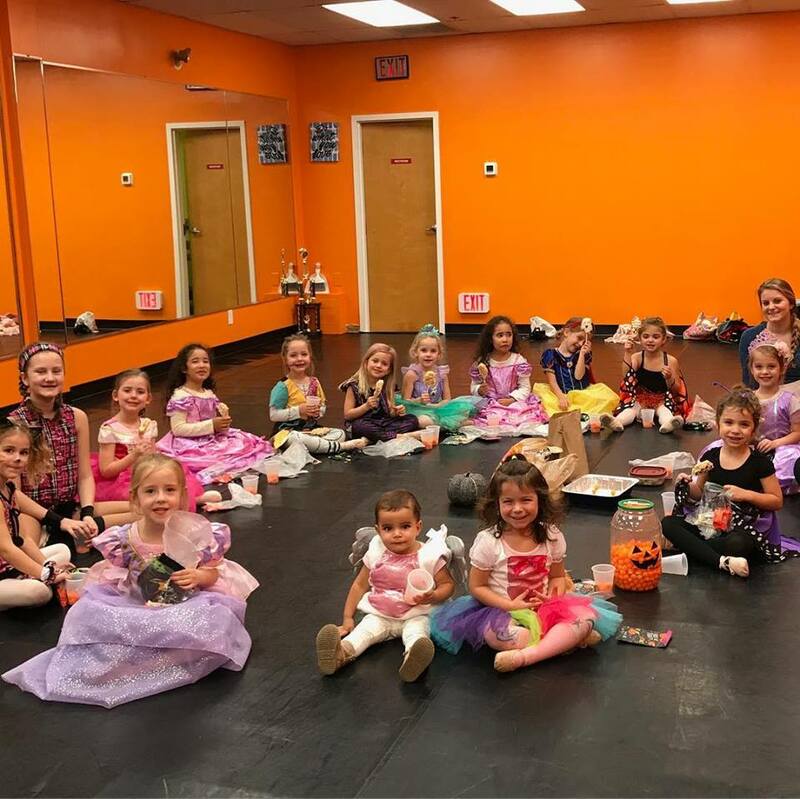 Each age groups has a specific week that they come in Monday-Friday during the day to explore the art of dance in a way they never have before! Whether your dancer is a “1st Timer” or a “Seasoned Vet”, our day camps and intensives will have them smiling like they’ve never have before! CLICK FOR THE INFO PACKET, Dates & Pricing! Our 5-Week Summer Night session is the perfect time for your new dancer to explore the world of dance OR for your returning dancer to improve on their skills and advance their technique. Our night session is TRULY a time where your dancers can begin building friendships that last forever! Are you on vacation during our night session? NO WORRIES! We give you a 1-Week Vacation ProRate allowance that you can use for the session! CLICK FOR THE SUMMER NIGHT SCHEDULE! CLICK FOR THE SUMMER NIGHT INFO, PRICING and MORE! Registration for SUMMER at SDC is OPEN NOW!!! See below to register online! Have more questions or want to register by phone? Call Us 215-896-5605! Registration for NEW FAMILIES is NOW OPEN! All current SDC families have an account linked with the email address we have on file. If you do not know your login/password or haven’t logged in before, use the “Reset Password” feature! There are NO Trials for Summer Camps and Night Sessions!